In this episode the guys are still feeling the affects from WWE’s Extreme Rules PPV. They talk about how they were left confused with the rules in each match, including Samoa Joe’s rise to becoming the new #1 contender for Brock’s Universal Championship. They also dive into the mandatory meeting WWE officials had with talent regarding their private photos, Lana’s Smackdown debut, where is Rusev, and the recent signing of Thea Trinidad. 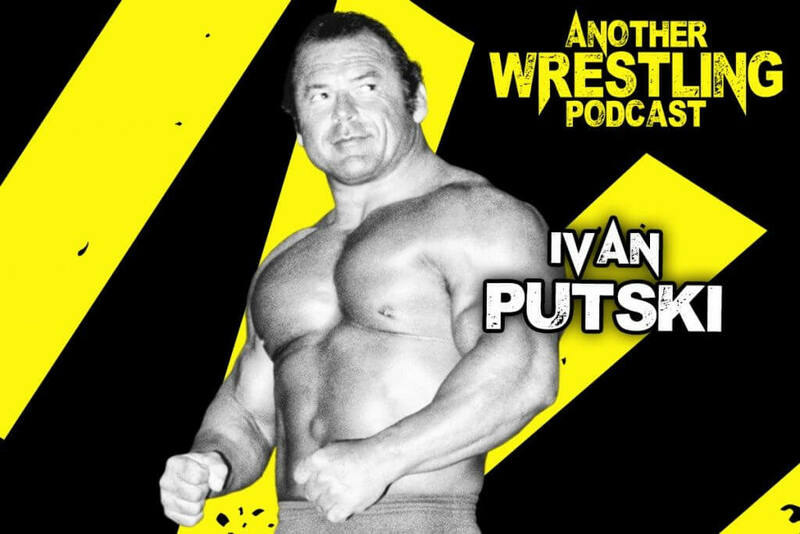 Stopping by the show with his Polish Power is WWE Hall of Famer Ivan Putski. He talks to us about working in Texas, the Showdown at Shea, his son Scott, and a whole lot more!